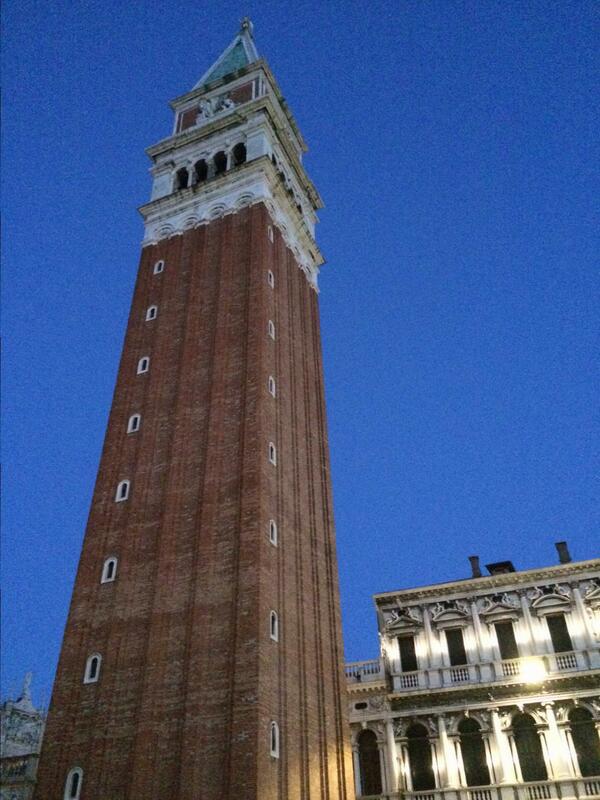 The Campanile Tower on St Mark’s Square. Venice, Italy. On the ITALY tour. 20 April 2015.